In this Sept. 21, 2018 photo, Pennsylvania congressional candidates, from left, Chrissy Houlahan, Mary Gay Scanlon, state Rep. Madeleine Dean and Susan Wild, take part in a campaign rally in Philadelphia. Each of the Democratic candidates won Tuesday. 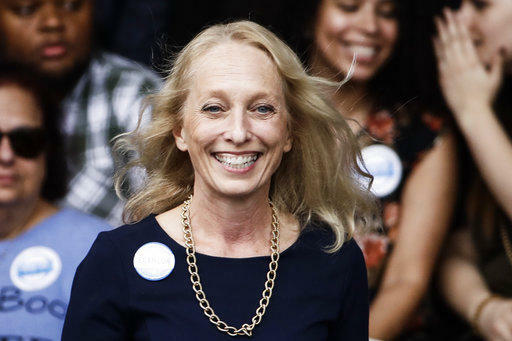 Tuesday's election saw Pennsylvania elect a state record four women to the U.S. House, smashing what had been an all-male congressional delegation in Pennsylvania since 2014. 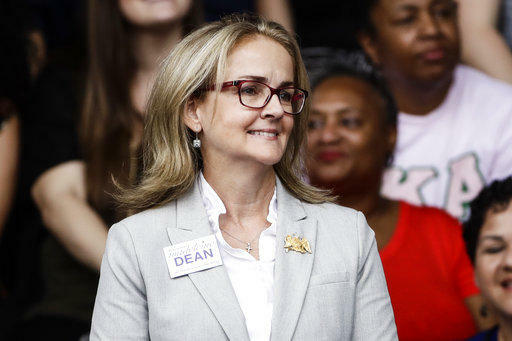 State Rep. Madeleine Dean, D-Montgomery, during a campaign rally for Pennsylvania candidates in Philadelphia, Friday, Sept. 21, 2018. On Tuesday, just over half of Allegheny County voters rejected a property tax hike. 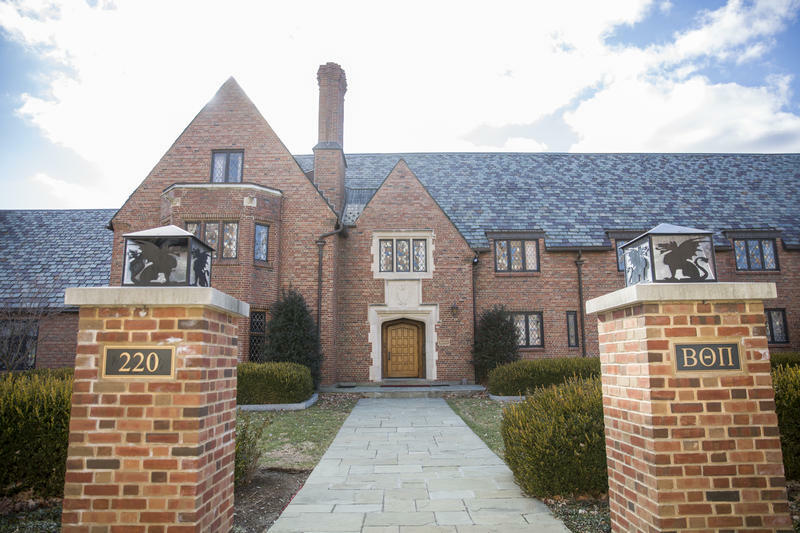 Another former Beta Theta Pi fraternity member is going to trial in the case related to the hazing death of Penn State student Timothy Piazza.